Suitable for all working grooms and aspiring grooms. It makes no difference if you are freelance, employed, a working pupil, apprentice or student - Standard membership is suitable for you. ARE YOU SURE YOU DON't NEED INSURANCE? 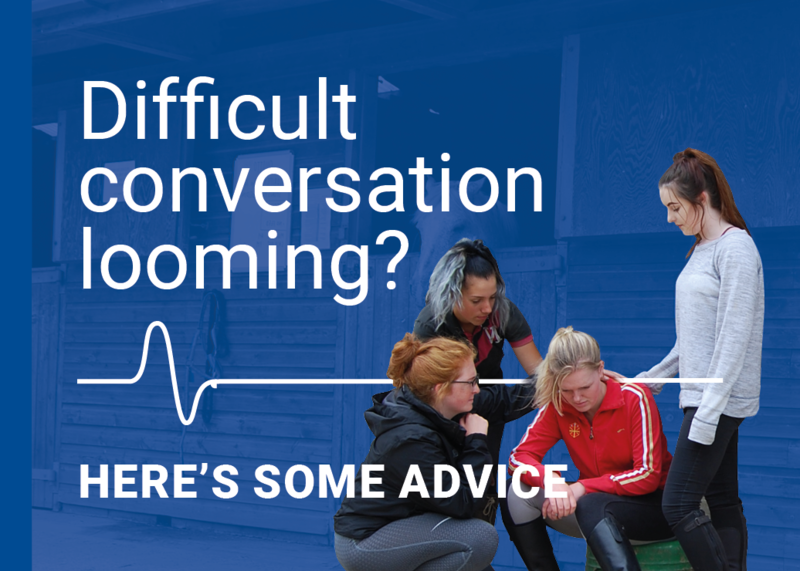 Working with horses can be dangerous and accidents do happen. 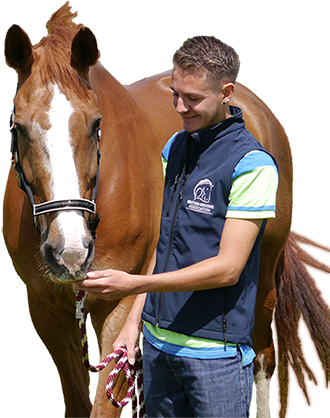 Have you discovered BGA grooms insurance memberships yet?